The social enterprise selling sustainable toilet paper, Who Gives a Crap, released its limited edition Christmas 2016 range overnight. Aimed at people looking for a quirky Christmas gift, a way to bring a little cheer into the loo over the festive season, or an easy way to do some Yuletide good, the range pays homage to a well-known traditional carol with its 12 Rolls of Christmas theme. 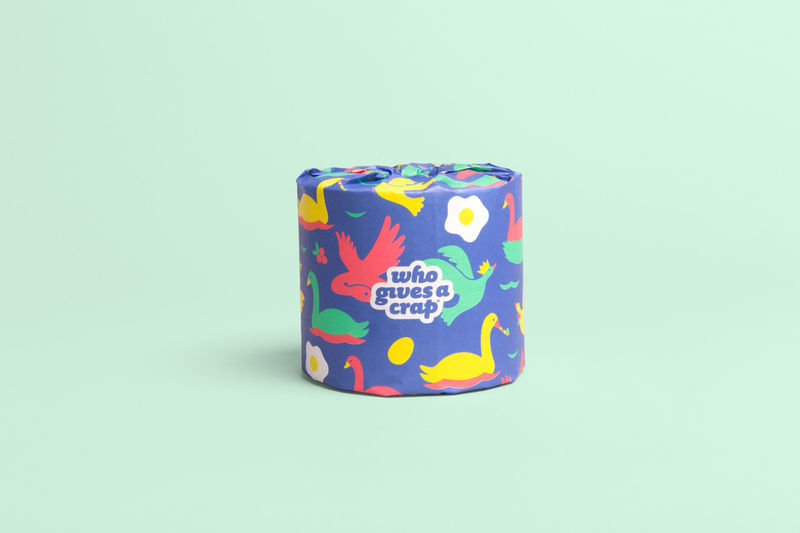 Who Gives a Crap commissioned the range from Melbourne’s Jacky Winter Group, with twelve Australian artists contributing designs, including Grace Lee, Karan Singh and Gemma O’Brien. 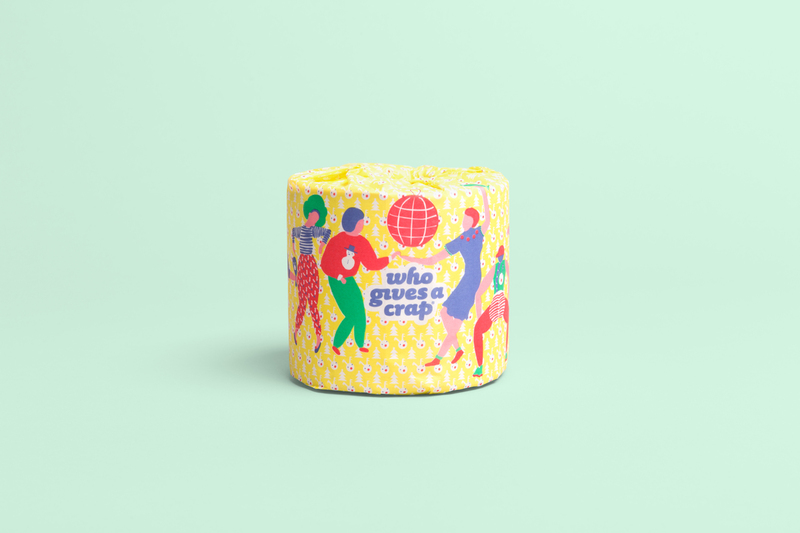 Launched in Melbourne in 2012 with the help of a crowd funding campaign, Who Gives a Crap has already donated over $428,500 to help WaterAid fund sanitation projects in developing countries. According to Who Gives a Crap founder, Simon Griffiths, 900 children under five die every day due to lack of adequate toilets and diseases associated with inadequate sanitation. “That’s a shocking statistic and something we feel really passionate about changing,” he said. 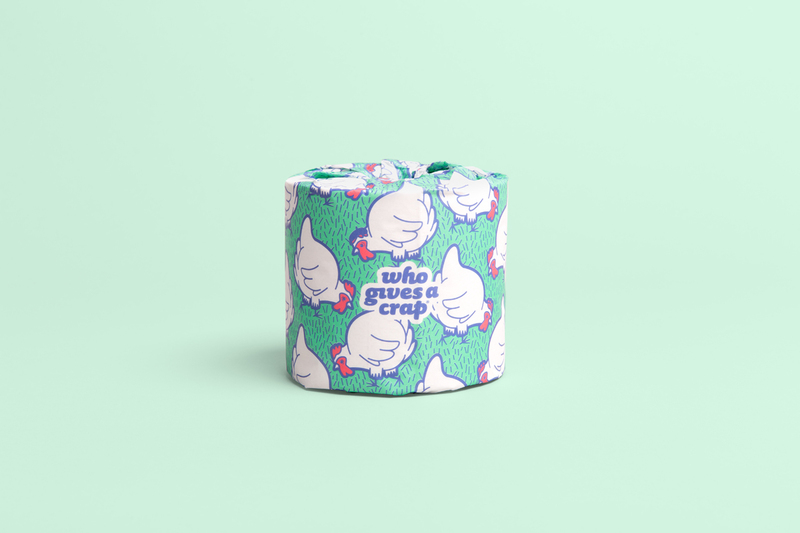 According to Griffiths, 2016 will be the first year that Who Gives a Crap’s Christmas series will feature the social enterprise’s new premium toilet paper. The 12 Rolls of Christmas are available from 8 November in 48-roll packs only from whogivesacrap.org.